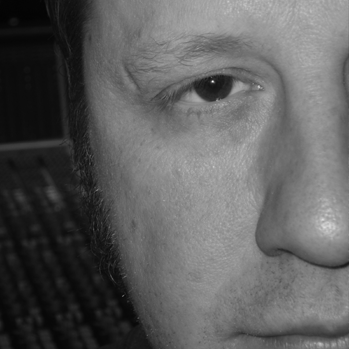 You have reached the website of Kansas City based producer-engineer-composer Robert Rebeck. Feel free to browse around! If you would like to work with me, please send me a message through the contact page.